7 Warming Wonders of Winter! It’s been a little while since I’ve posted a Bomb Cosmetics post, if you missed my last ones you can see them here and here. Today I have some pretty fabulous products to show you that they kindly sent me from their Christmas collection which will be perfect for indulging in and warming you up this season. They’re sure to restore the things the skin has lost during these chilly Winter days. I really appreciate how extremely happy these two guys look, the gingerbread man literally looks like he’s jumping for joy. Elf On A Shelf is the more spicy out of the two as it holds nurturing nutmeg and ginger essential oils whereas Ginger Love is a little more on the sweeter side as it contains sweet orange essential oil alongside some black pepper to hold the warmth. These little guys would be perfect to use after a wet and windy winters day to unwind as with their Shea butter base, they’ll take all the hard work out of nourishing your skin. I LOVE how this soap literally looks like it was cut right out of a cake, even to the extent of the top part looking like rippled, snowy icing. The combination of the colours and scent couldn’t scream “Merry Christmas” more if it tried, making it a perfect treat and a statement bathroom piece for yourself or a loved one this season. Between these three blissful blasters the scents we have are sweet apple and cinnamon, pure cinnamon spice and gingerbread galore – what a triple treat for anyone who’s a fan of festive flavours! Bomb Cosmetics also produce “Pillar Packs” so you can choose any 3 bath blasters or brûlées and customise your own perfect, pretty gift which you can find on their site for £1. Last but not least, the warmer in the physical sense out of the bunch. I am such a huge fan of the adorable aesthetic of this candle aswell as the stunning smell. With a burn time of 30 – 35 hours and an adorable little gingerbread man sitting tight, this cute cookie candle is sure to carry you through the cold into the new year. I think someone at the HQ likes me a bit too much!? Haha! Jokes aside – I love the idea of having a mini present within a card and they have some hilarious and heart warming options to choose from with all sorts of scents! This one is apple and cinnamon fragranced with nutmeg and sweet orange essential oils, yet another one that’ll be warming your Christmas cockles! Are you wishing for any Bomb Cosmetics gifts under your tree this year? I know I am! Bomb Cosmetics Sweetie Pie Bath Blaster! "Samples Of The Month: November!" "Bristol Harbour Hotel & Spa Bloggers Event!" Bomb cosmetics do the cutest themes!! Love how festive these photos are!! I can’t wait to try some of Bomb Cosmetics Christmas products! Hoping I get some in my stocking!! Omg all of these products just look like they are amazing! And they look so festive as well! Ahh these are all perfect for Christmas!! I particularly love all the ones with the little gingerbread mean, they’re so adorable! I needed this! A friend is in the UK and wanted to know what would be nice presents for the girls. These are just great the presentation, the scents, the lush…I have just shared this link and I am sure I will receive the candle and one bath blaster! ??? I loved this post! It was full of so much Christmas goodness! 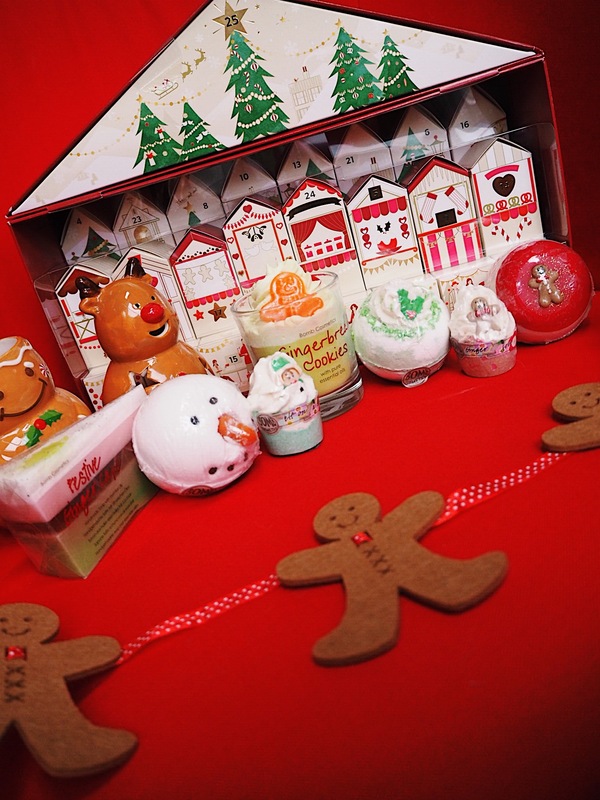 I think I will definitely try the Gingerbread Candle! Look at all of these! So cute and so festive! All the christmas goodness! I love the bomb cosmetics! 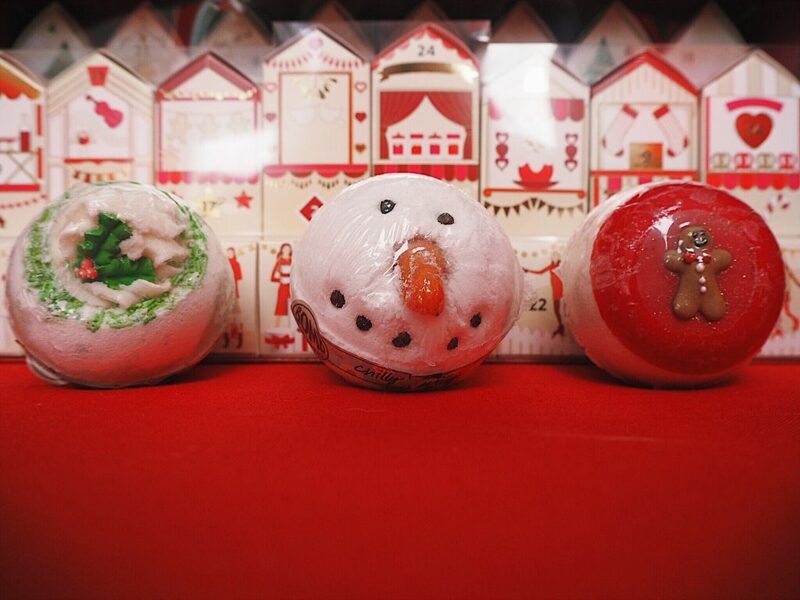 Their bath bombs smell divine and they all look super cute! This post has reminded me to get some more so I can smell lovely! ? These look so cute!!! I want them all ?? oo these look such a treat this time of year . Perfect to share as gifts too. 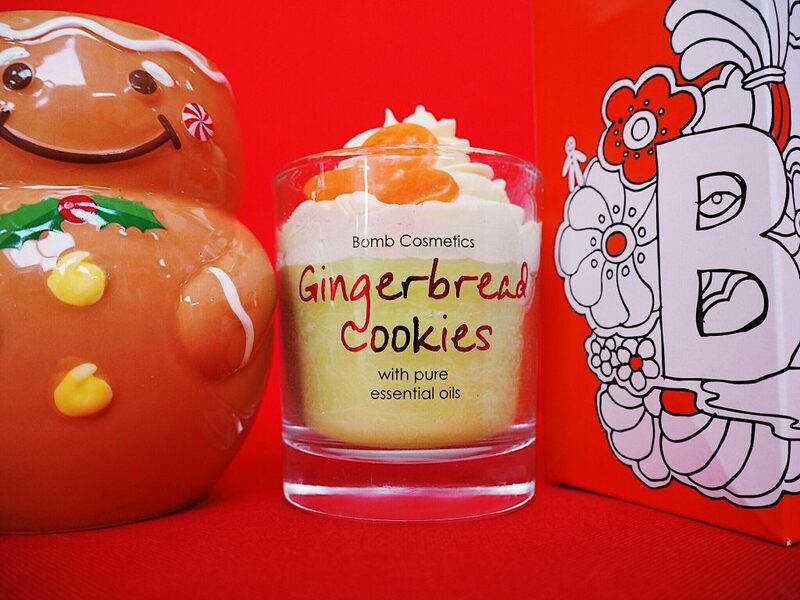 I love gingerbread scent along with pumpkin some of top faves for this season. I got super excited because I thought your little reinedeer prop was a bath bomb, and I was like ‘Oh my god, that is incredible? !’ before I realised.. ?? 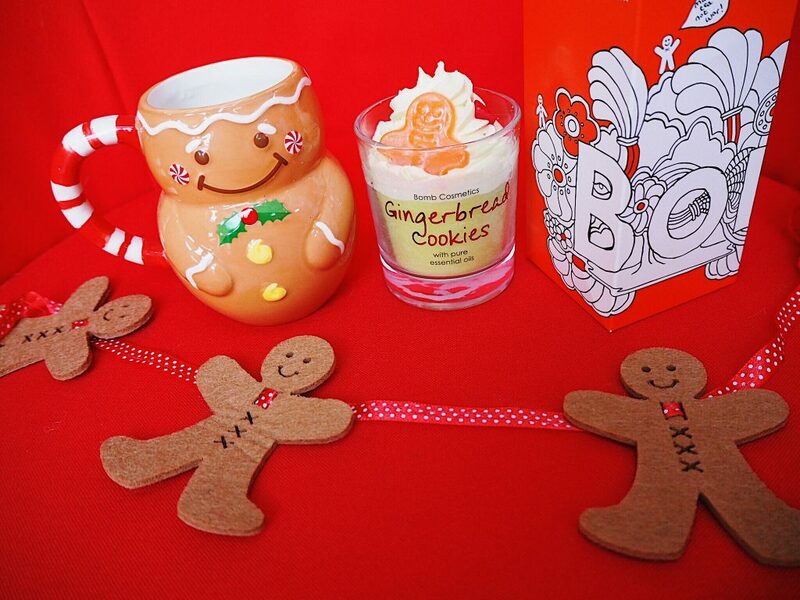 ?‍♀️ The gingerbread candle sounds incredible, as both me and my boyfriend love that scent! ? The bath blasters would make such cute little stocking fillers, if I could bear to part with them and not keep them all for myself.. ? 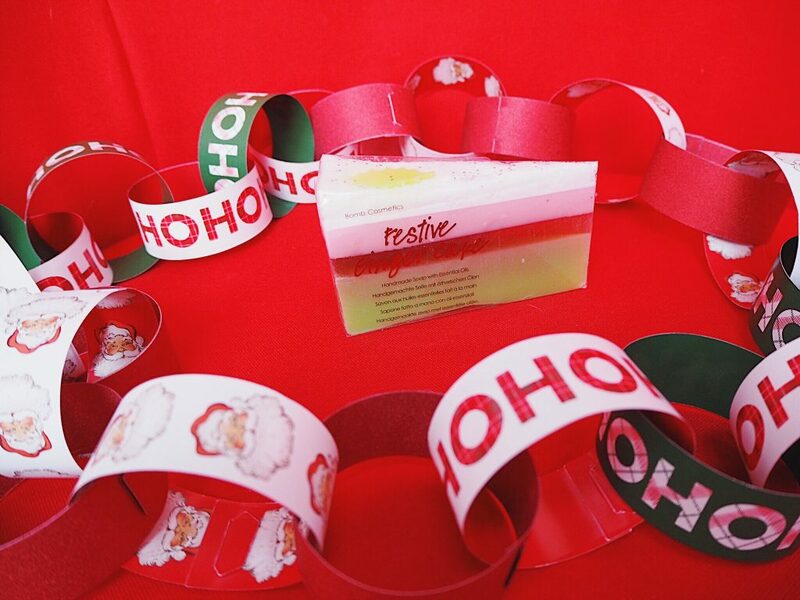 Oh these products look so so so festive! not to mention how Christmassy you have made them all look! fab job on the flat lays lovely, and the card! the card is my favourite it is so cheeky but I love it! I stumbled across Bomb Cosmetics online and their products look so good! They look and sound extremely yummy. I can’t wait to try them when I get a chance! So far I purchased Bath Bake Love products after seeing your post and I’m so excited to receive them in the post! I seriously want the whole collection now! 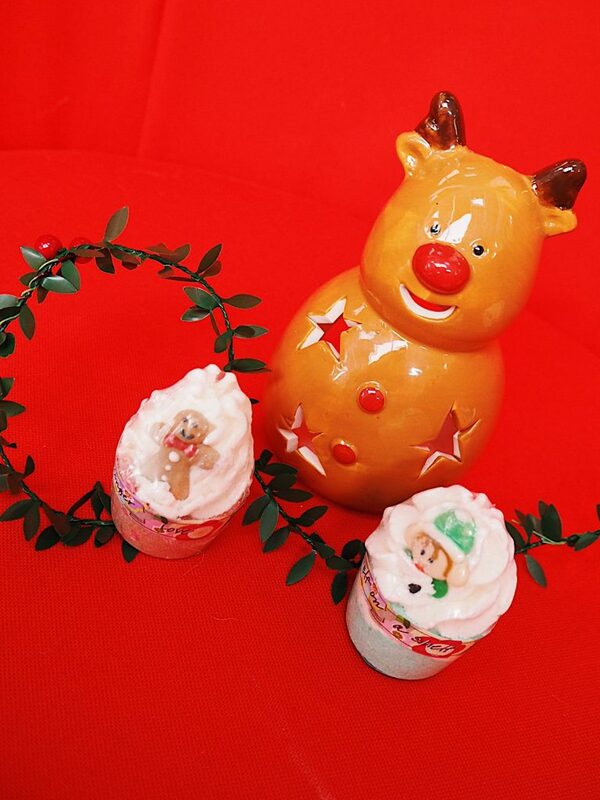 I found so of their festive soaps the other day and they smelt divine!